But you have to wait until Christmas. Life is slowing down at least for myself between 24.12. and 02.01.2019. 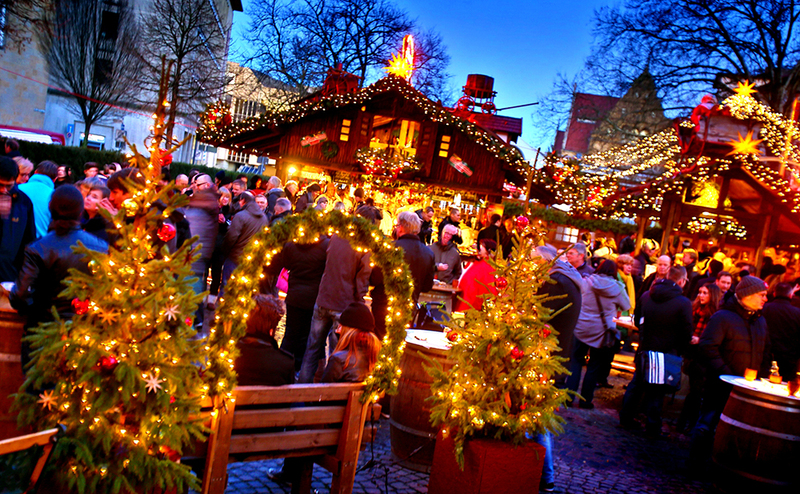 Printen, Stollen und Lebkuchen at the Christmas-markets. 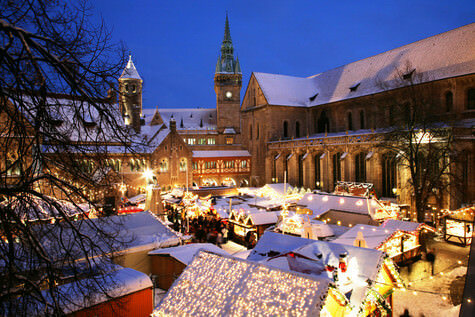 Christmas-markets start in a fortnight. 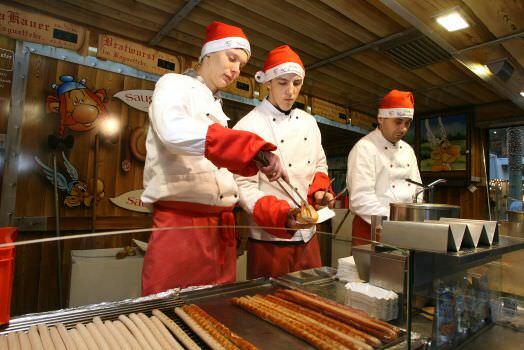 And it is not only the sweet stuff like Printen, it is also Glühwein und Bratwurst! What is worth to highlight for other riders from my trip Alps West of Austria? Nice modern big rooms, fine breakfast, private parking, kind Landlord, important to know: it is better if you know some Italian or French. Nice modern big rooms, perfect setting with garden and view, English speaking kind landlady, garage parking, away from the noise of N94, at least 5 restaurants nearby. Good food, perfect view into the Rhone valley, hotel rooms (didn’t stay there), kind landlord, a bit of French is handy. Good food, perfect view into, hotel rooms (didn’t stay there). I’m sure you will like these places.